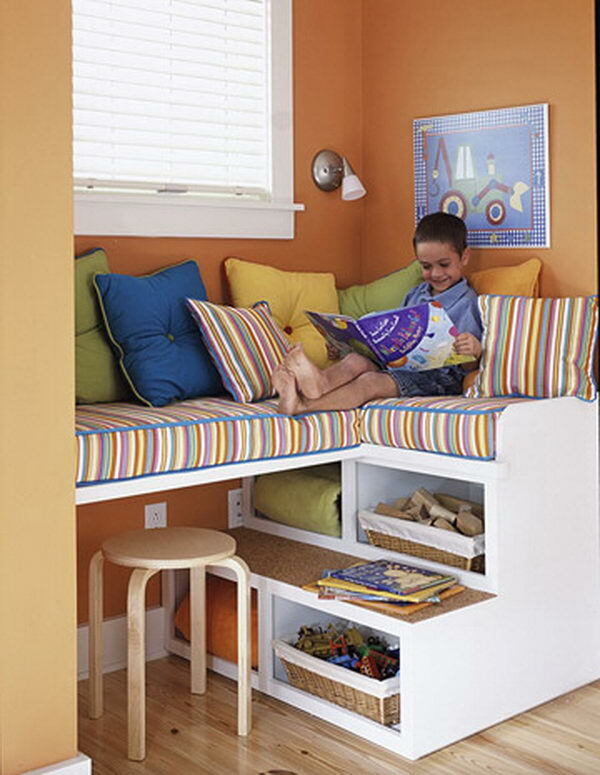 This unique storage unit doubles as fun seating for kids, who can climb up to reach the cozy cushions above. 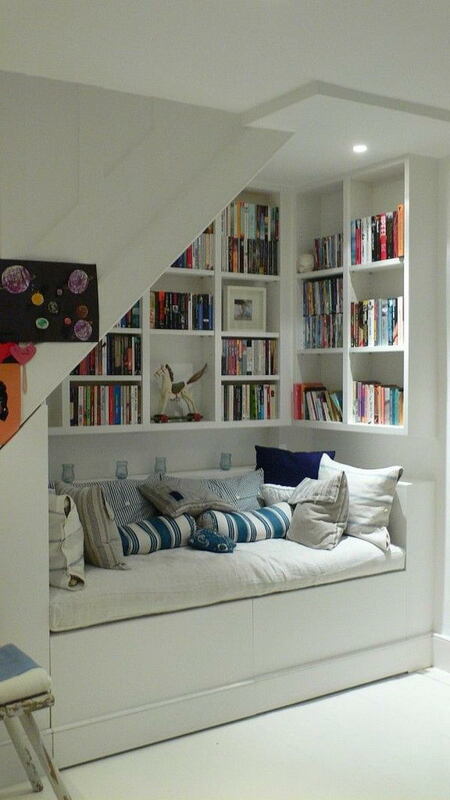 The open shelves are perfect for housing blankets that can be easily obtained on those chillier days. 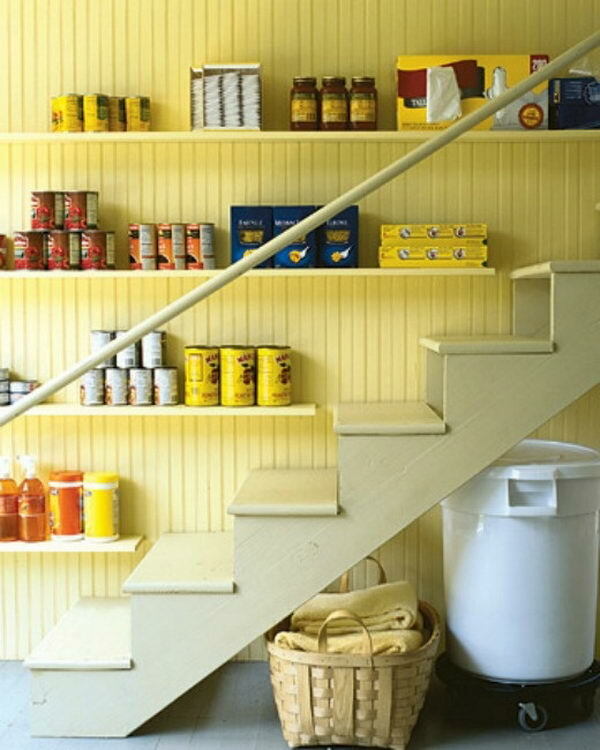 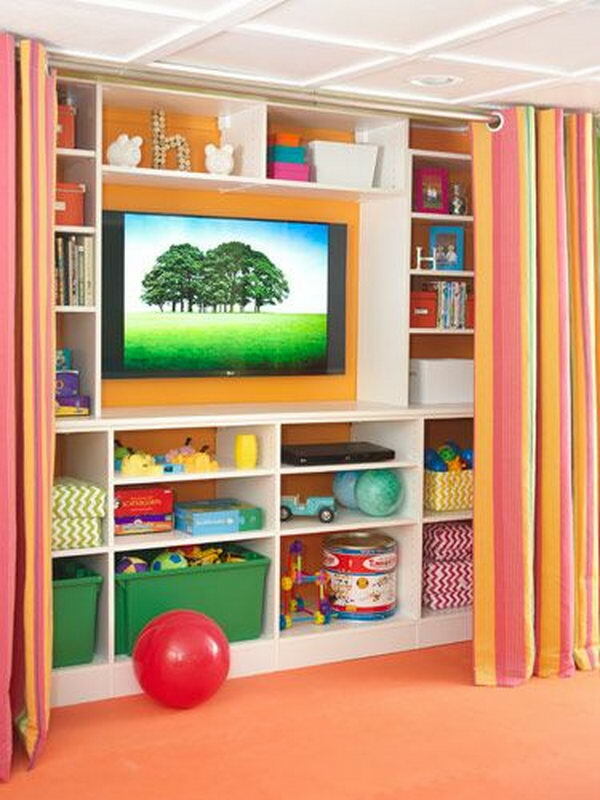 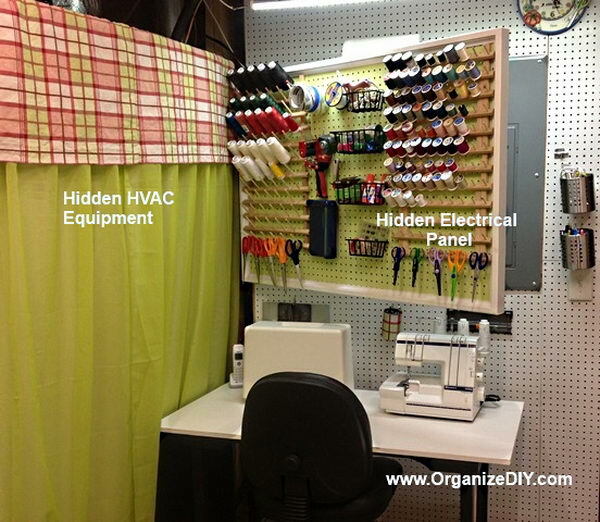 Turn a cluttered, unusable, unfinished basement room into a cheery and colorful sewing and craft room. 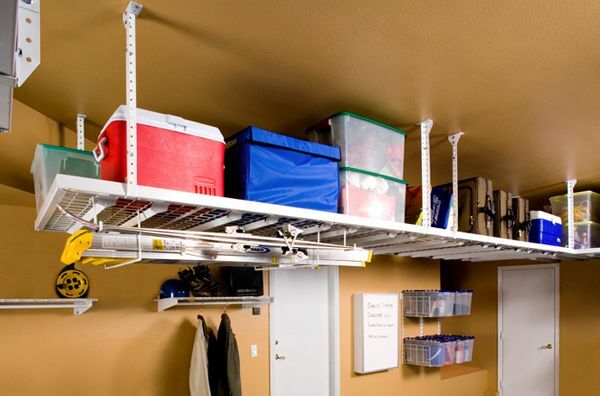 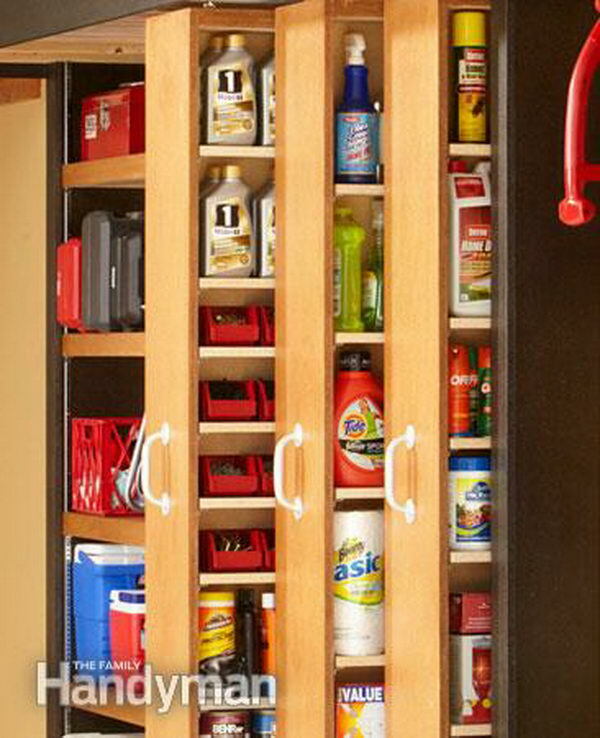 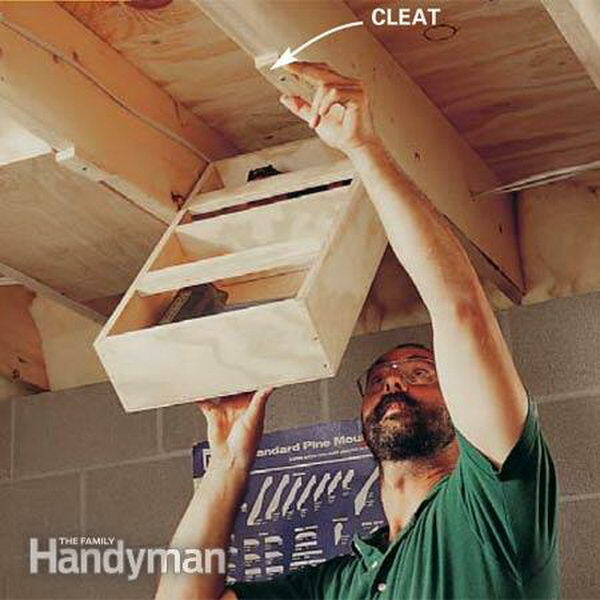 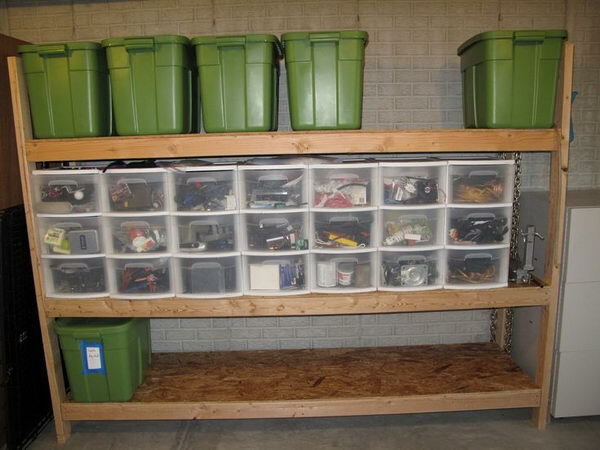 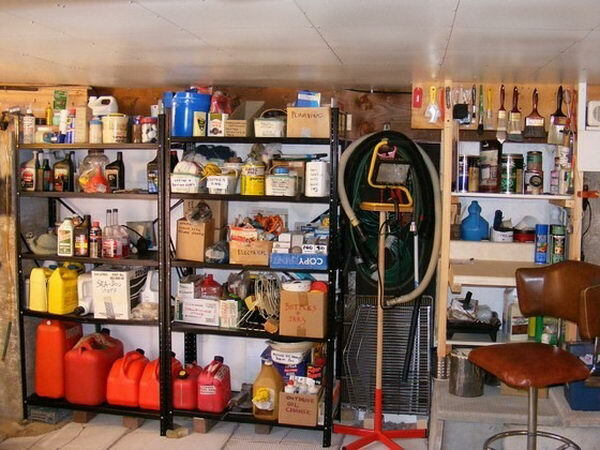 The HyLoft ceiling storage unit is a popular storage and organization solution for homeowners who want to get more out of their garage space. 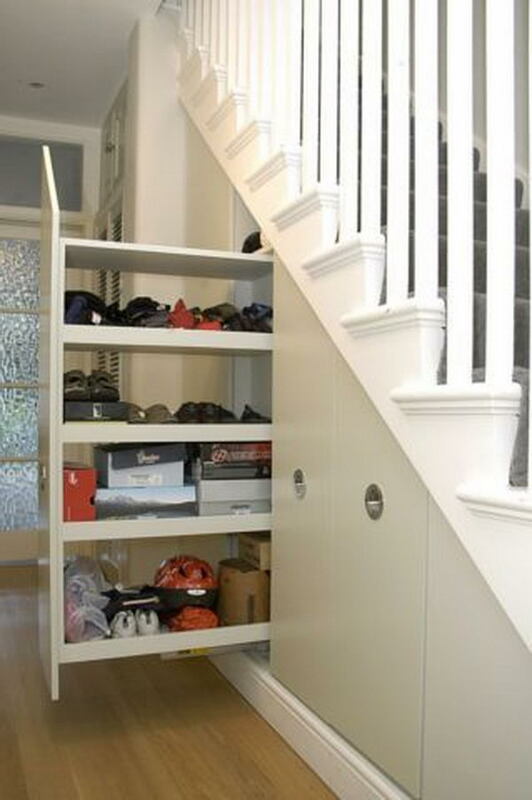 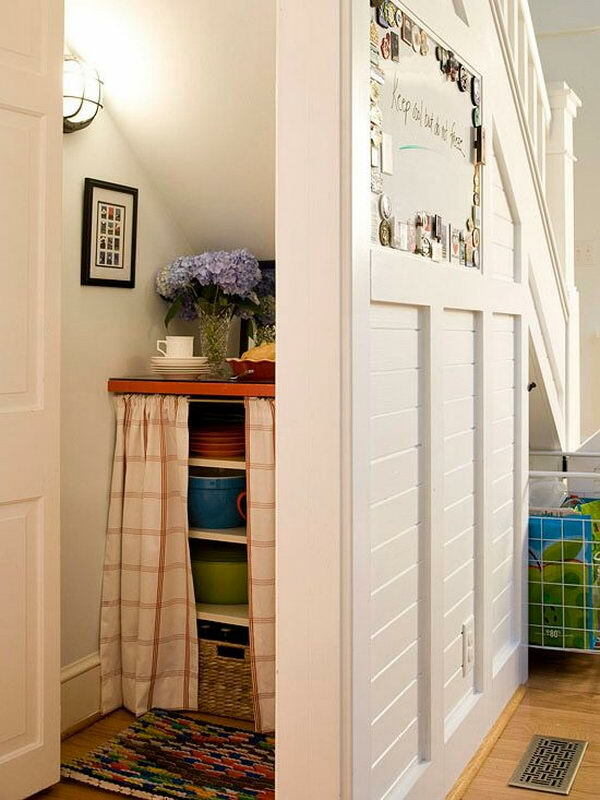 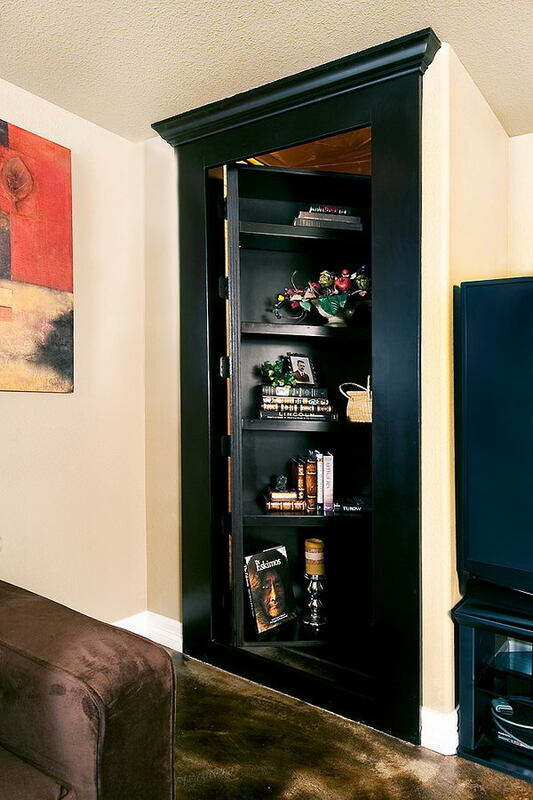 Tall broom cupboard with pull-out under stairs storage. 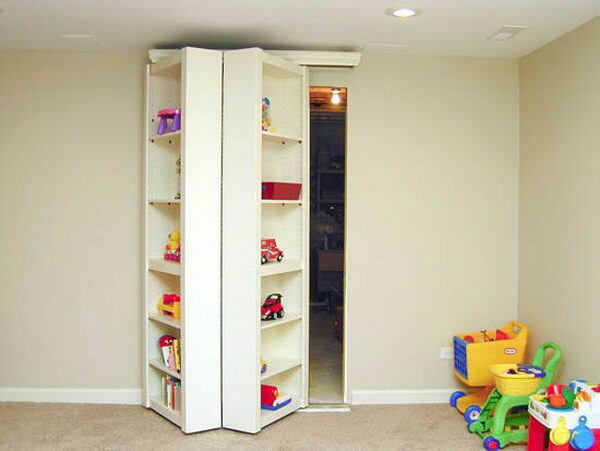 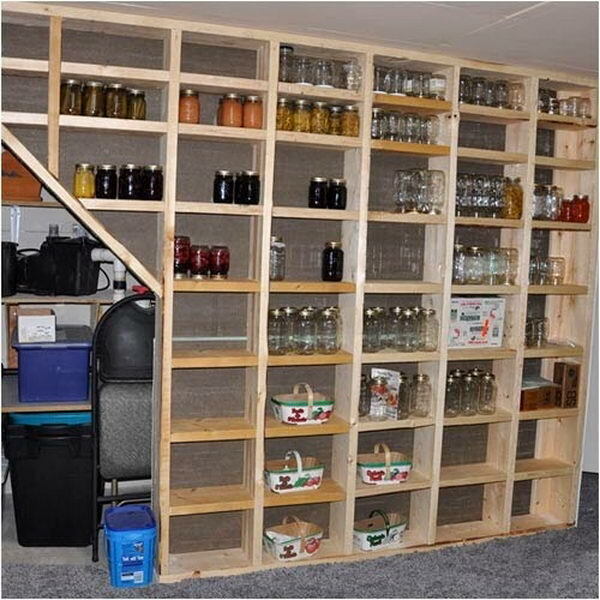 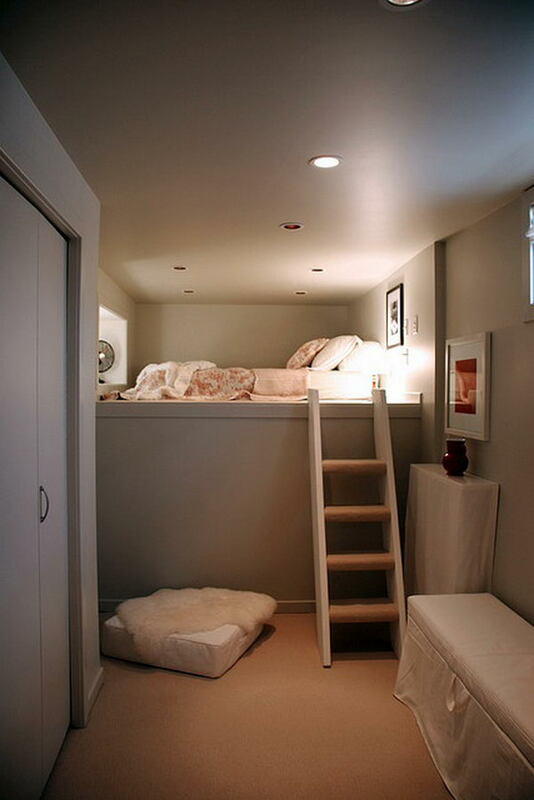 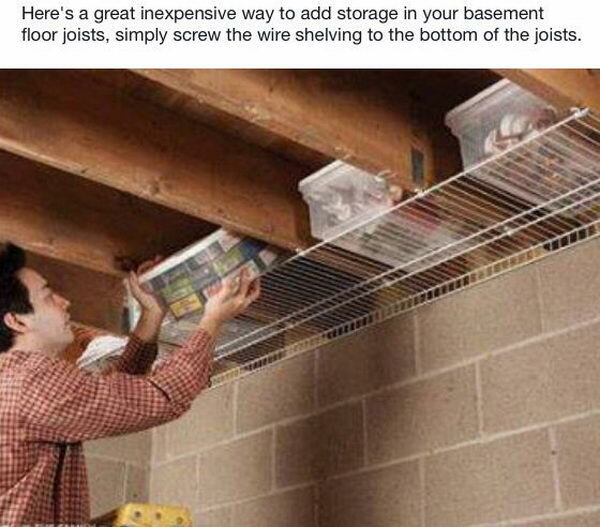 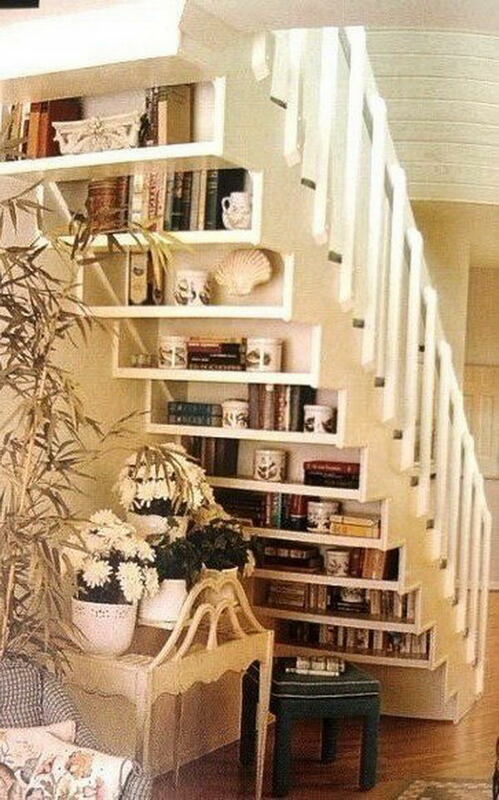 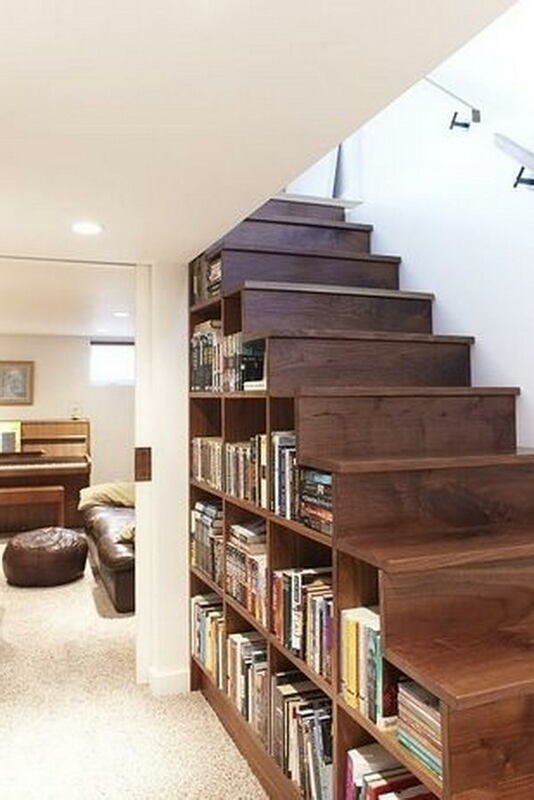 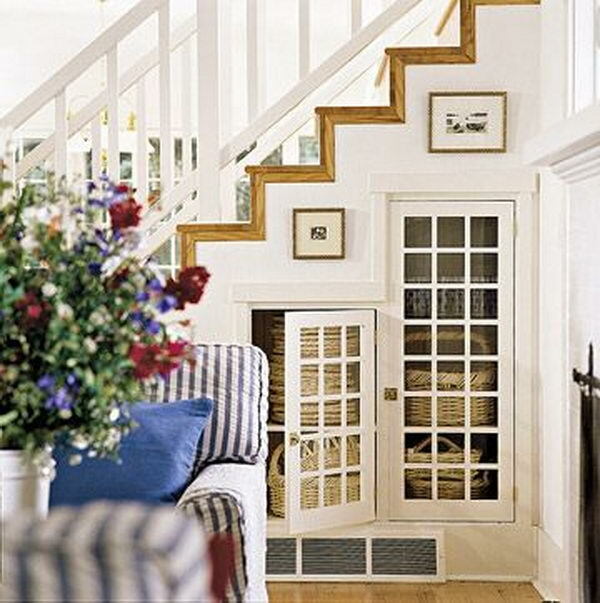 This would be a great way to add guest room capabilities to a basement storage area or something like it.